Coding for Journalism: Designed to give journalists a foundation in basic programming, this course will provide hands-on training in coding for specific storytelling tasks. Data Visualisation: An advanced course on visualizing complex information via interactive charts, graphs and maps. Editorial Leadership: A two-day leadership workshop for news directors with follow-up webinar sessions. Getting Started with Data Journalism: An introductory course on data journalism and data visualization. Long Form Digital Journalism: An immersive workshop on developing compelling long-form articles. Multimedia Photography: A hands-on training workshop for visual journalists looking to expand and grow their multimedia skillsets using the latest technology. Multimedia Storytelling: A practice-led course providing essential skills for digital media production in a mobile first environment. 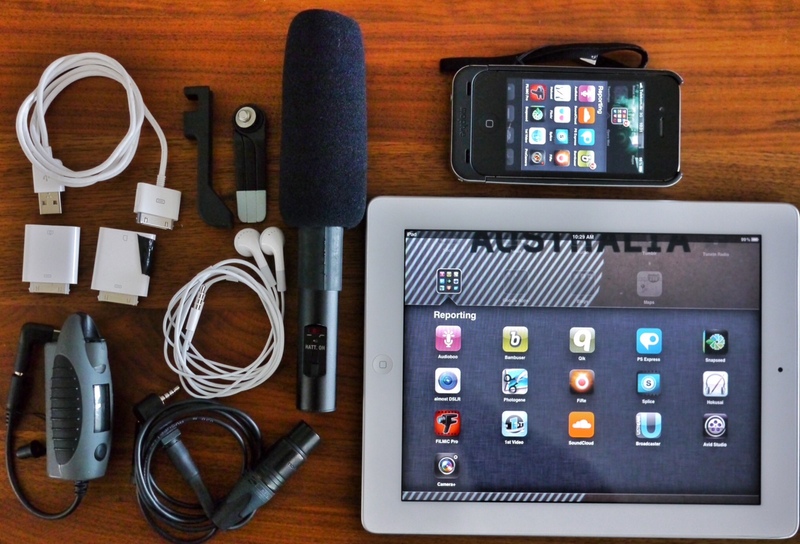 Podcasting: Print to Audio: This practical workshop will develop skills to present and record successful audio for the web with a special focus on adapting print skills to audio. Shooting and Editing Mobile Video: A practice-based course on framing and shooting video on mobile devices and editing content for the web. Advanced Social Discovery and Verification: This workshop will develop advanced skills for monitoring social media for news gathering and effective techniques for verification.